Recently published National University LLB (Part-1) Exam Routine 2018. National University (LLB Part-1) Exam Routine 2017 has announced with Center their website. You can collect it from there website and also our website easily. This LLB 1st year exam will start from 2 February 2018. Lets check about this circular below. National University LLB (Part-1) Exam Routine, Center 2017. 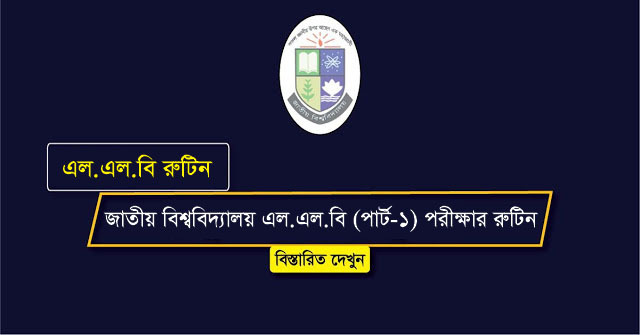 National University LLB Part-1 Exam Routine, Center 2017 has published at nu.edu.bd. 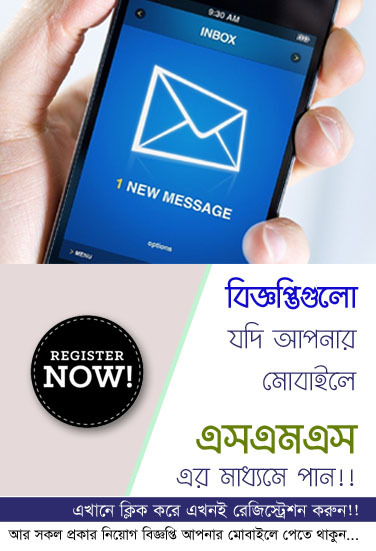 National University Bangladesh has published National University LLB (Part-1) Exam Routine with examination center. NU also procedures all certificate and mark sheet with others documents as well as all administrative responsibilities are done by centrally. National University LLB (Part-1) Exam Routine 2017 will start from 2nd February 2018 and end will be 16 March 2018, Friday. National University is a Government University in Bangladesh, Gazipur. Bangladeshis largest public Universities for their Educational priority. Today National University announced LLB 1st Year Exam Routine and Center for the academic session 2017. Exam time will start from 9.00 am. 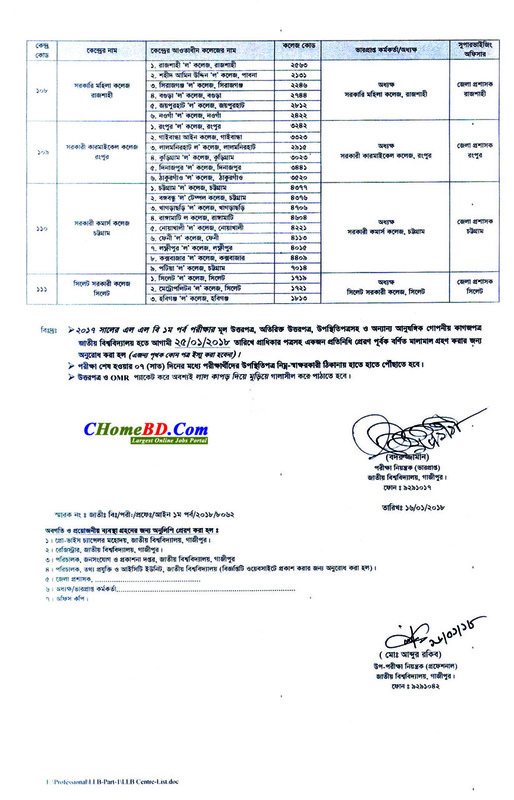 National University has been published LLB (Part-1) Routine and Center list. Here we are published same circular for your support. National University LLB (Part-1) Exam Routine and Center List 2017. Place of this National University in Gazipur and near Bangladesh Open University. All administrative and academic responsibilities are done by centrally. This university also procedures all certificate, documents and mark sheet for their responsibility.